Moto has finally started rolling out Android Oreo 8.1 Update for Moto G5s Plus Smartphone with June Security patch. 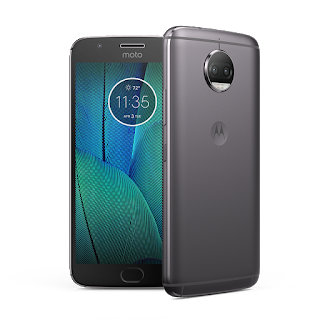 Moto G5S Plus features a 5.5-inch Full HD display powered by Qualcomm Snapdragon 625 octa-core processor with 4GB RAM and 64GB storage. It hasa Dual 13MP rear cameras it comes with a Selective focus mode makes And an 8 MP wide-angle front camera on Moto G5S Plus has LED flash.Packed with a 3000mAh Battery. If you have not received a notification message for this update, follow the steps below to manually update your phone: Go to “Settings- About phone- System updates-Download and Install"
After the software is installed, select “Restart Now” Your phone is now updated. The Update is rollout out in phases.